Our company has experience in the tourism business for more than 17 years. We make trips through Prague and the Czech Republic mainly in English and Bulgarian. We can arrange accommodation, any kind of walking or driving tours for individuals and groups! to visit the Old Jewish ghetto, and of course to make a trip to some of the castles and fortresses of the Czech Republic. 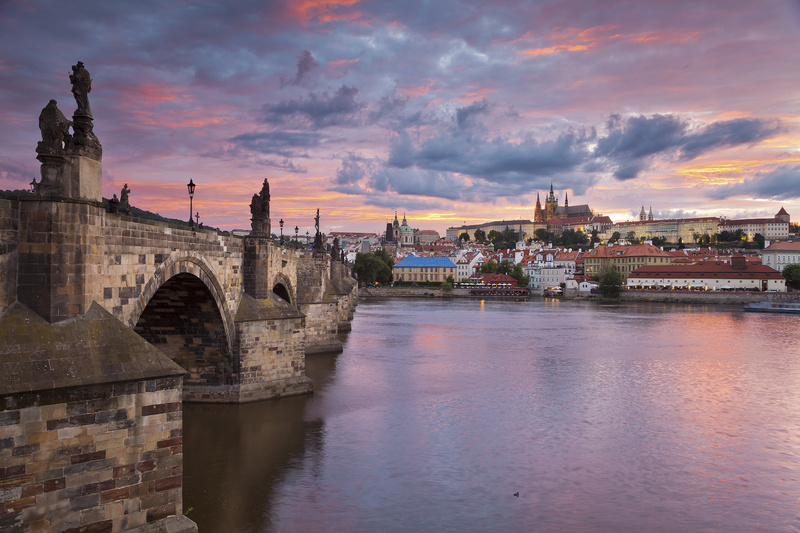 We will be pleased to tell you about the legends and associated history with Prague; to see the places connected with Franz Kafka`s life and Mozart`s too. We will be talking about the beautiful styles of Prague`s architecture and the Jewish quarter, while drinking beer and enjoying the atmosphere of one of the most beautiful cities in the world.